And she will go against Williams, who is vintage form as she chases her first Grand Slam title since the birth of her daughter Olympia on September 1 2017. The numbers promise a scintillating matchup if the magnitude of the occasion doesn’t prove too much for the young Japanese. 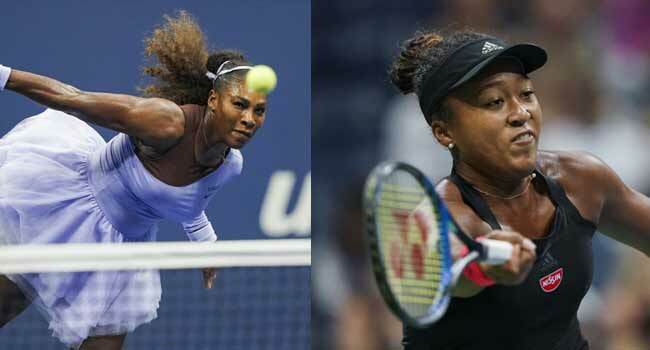 “It was good that I played her because I kind of know how she plays now,” Williams said. “I mean, I was breastfeeding at the time, so it was a totally different situation.